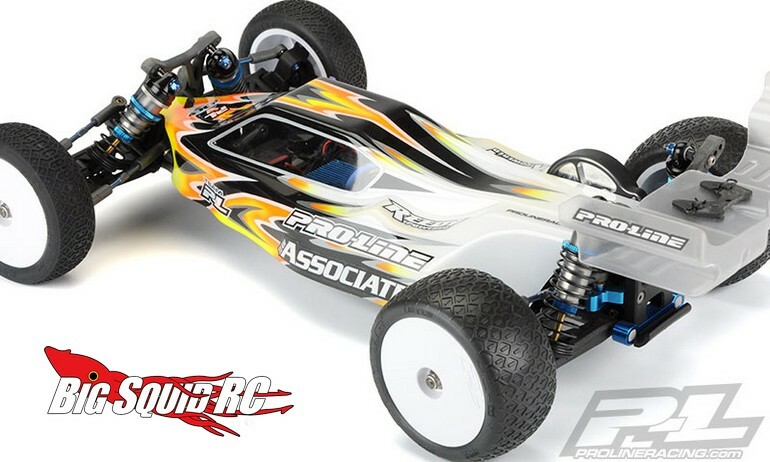 Pro-Line Predator Clear Body For The Associated B5M « Big Squid RC – RC Car and Truck News, Reviews, Videos, and More! 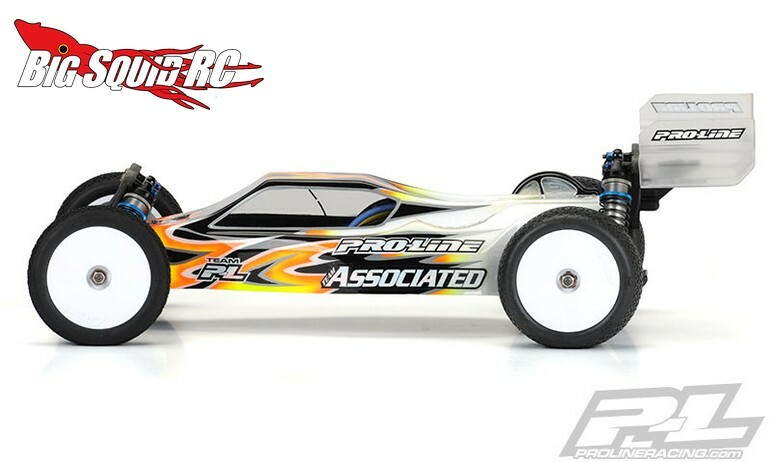 New and sleek for the Team Associated RC10B5M is the Predator from Pro-Line. The Predator first appeared for the RC8B3, but has now been scaled down to fit the B5M. 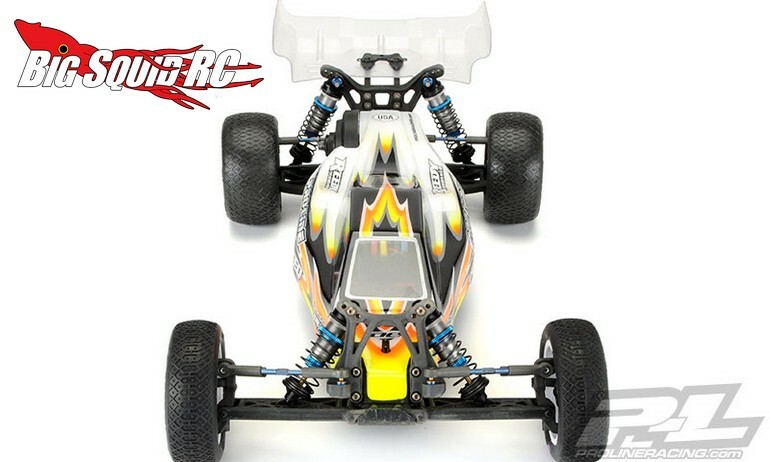 Low and aerodynamic to give a balanced feel while on the track, the Predator for the B5M is priced at $28 and has a part number of #3459-00. 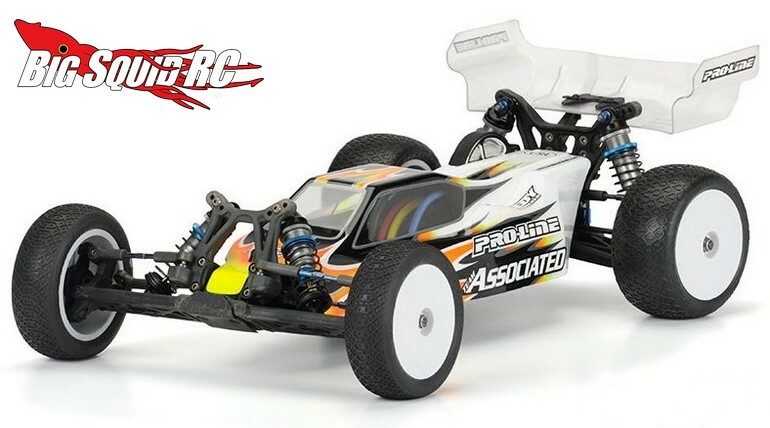 Want to see more new products from Pro-Line? Find them Right Here on BigSquidRC.